Are you looking forward to the Maze Runner sequel? 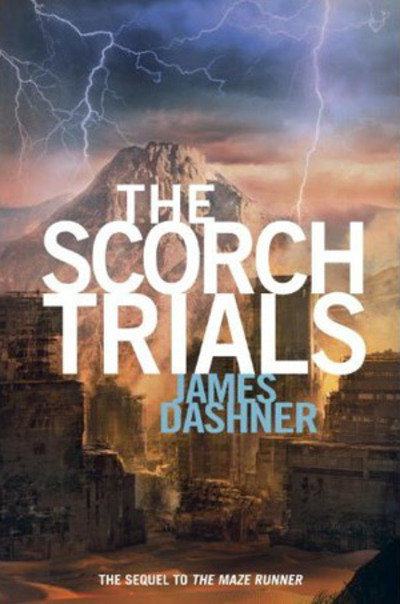 The Scorch Trials is the sequel to The Maze Runner, and comes out on the 18th September 2015. It will be the second in the trilogy. Did you see the first film? Will you be watching this one? Have you read the books? No,I did not see the Maze Runner, and would therefore not want to see the sequel. I do not usually see sequels as they never seem to be as good as the original, but this is one I would not see either. I loved the first movie, so am really looking forward to the second. I haven't read the books, so I have no idea what to expect, but the last film left me with a few unanswered questions, which I hope get answered here. Yes...it will be interesting where the storyline goes. So far I've only read the book, not read the first movie,.From the trailer it looks like it has some decent actors in it but I was a bit underwhelmed by the book which is full of plot holes and characters who were more ciphers than people. Which film has the worst soundtrack? How can The Lion King be live action? Which Star Trek film has the best action? Are you interested in The Theory of Everything?